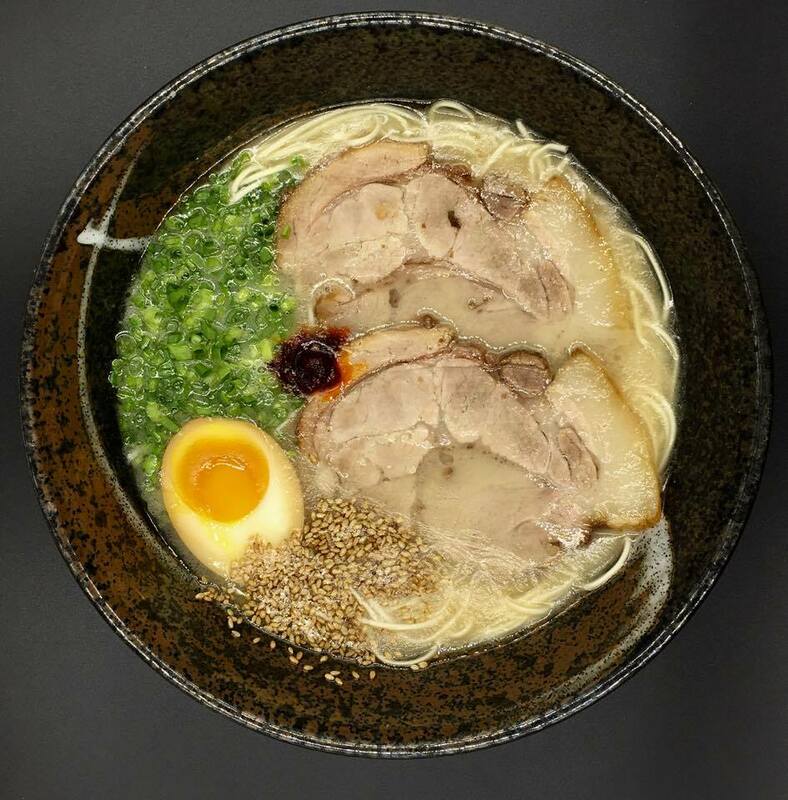 Ramen is a modern adaptation of Chinese dish that was introduced in Japan about a century ago and now known as a Japanese cuisine that is flourishing in Asia and nearby countries. 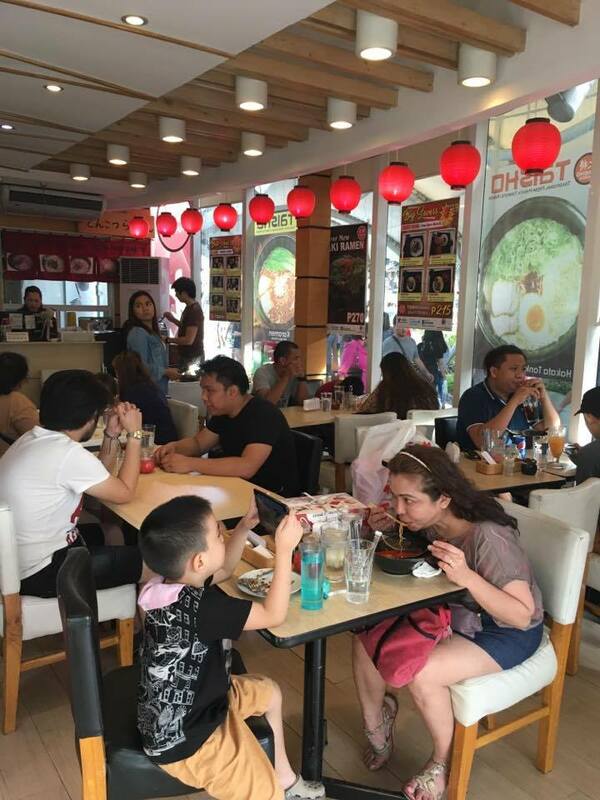 In the Philippines, Japanese Restaurants that specialize in Ramen are sprouting and each of this restaurants has something special to provide to Filipinos. 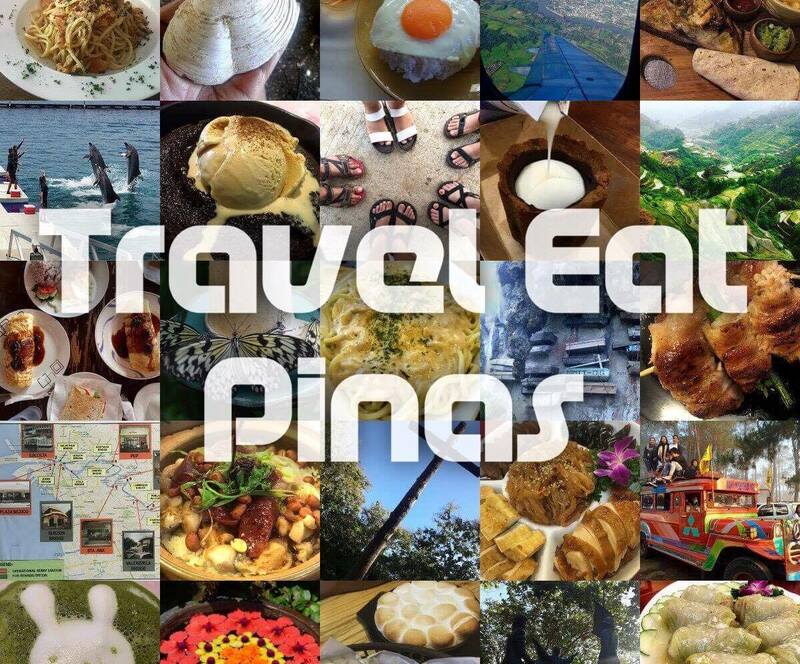 Before the year ended, Travel Eat Pinas, TrEaPh, happen to drop by one of the Japanese Restaurant that specializes in Ramen- Taisho Ramen and Teppanyaki House. 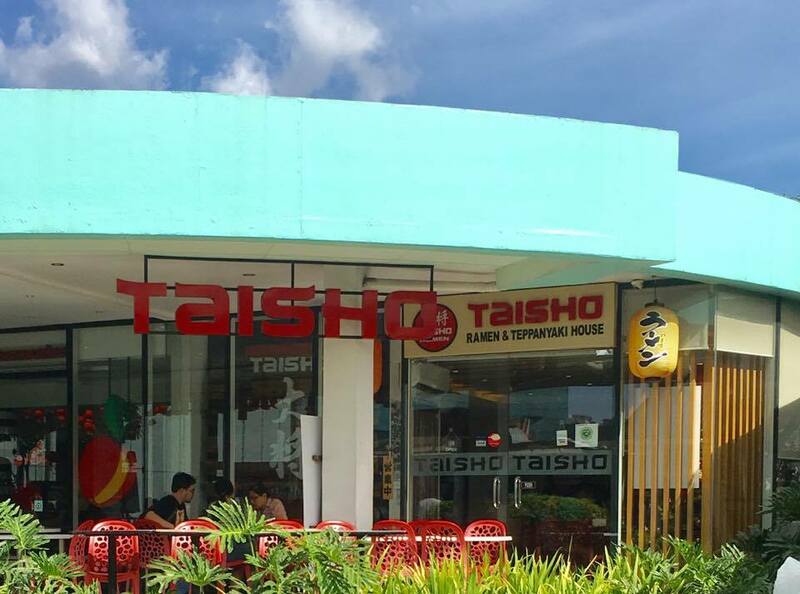 Taisho Ramen and Teppanyaki House is located at the Sky Garden of SM North Edsa in Quezon City. 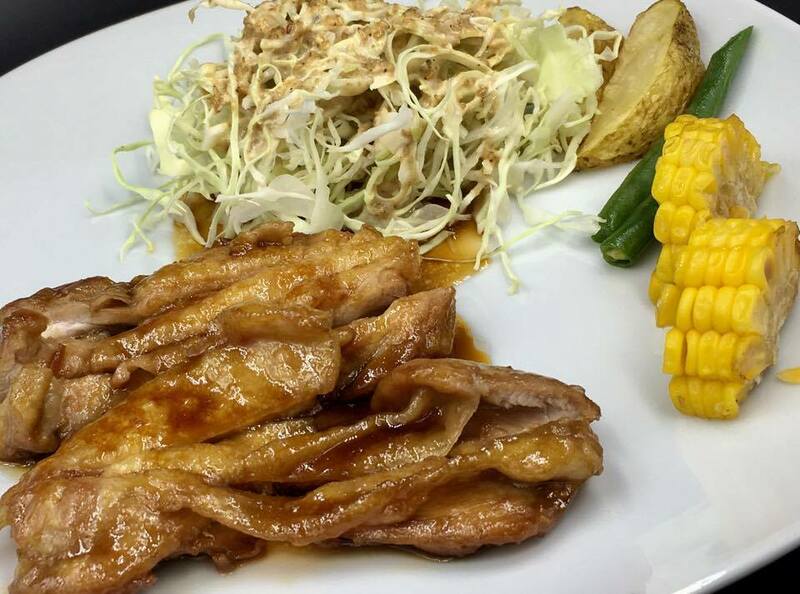 It is a Japanese Restaurant that provides Filipinos flavorful and authentic ramen. 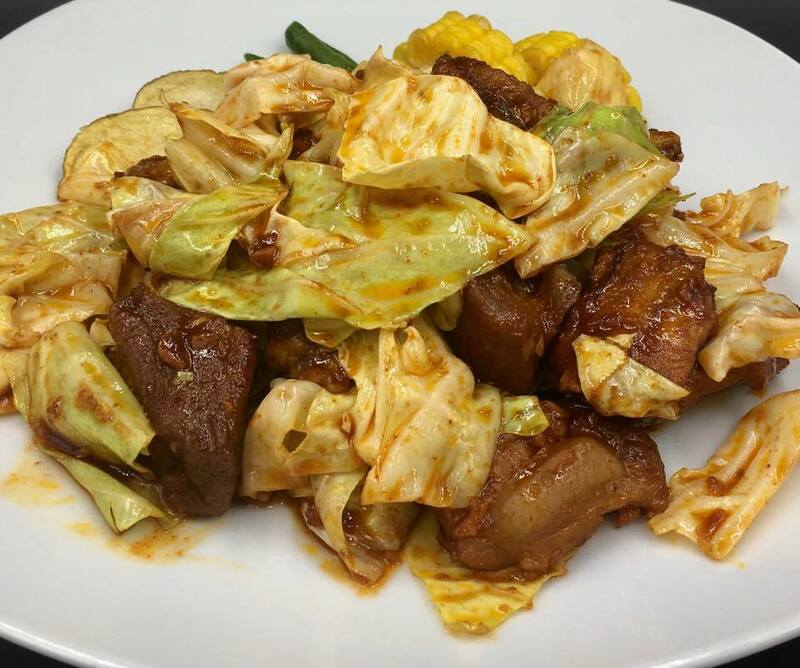 To make sure that they will satisfy the ramen cravings of Filipinos, Taisho Ramen and Teppanyaki House uses bona fide ingredients that they order straight from Japan. They also make sure to serve fresh soup and noodles daily. Taisho Ramen and Teppanyaki House has a cozy ambiance with a mixture of modern and traditional Japanese restaurant interior and lanterns. Taisho Ramen and Teppanyaki House has the mixture of traditional and modern Japanese restaurant interior design. 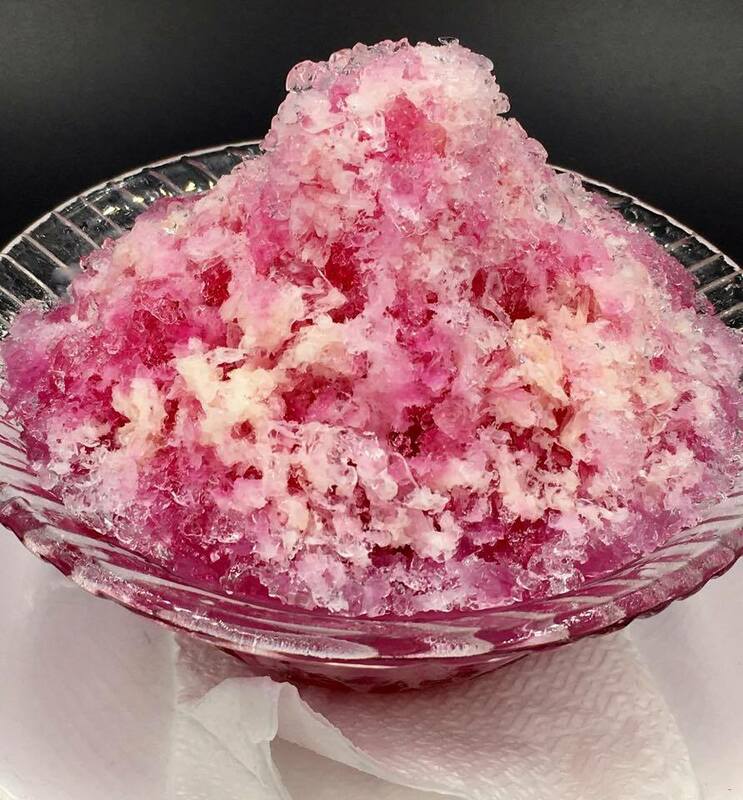 Taisho Ramen and Teppanyaki House serves ramen, teppanyaki, salad, fry, starters, and desserts. 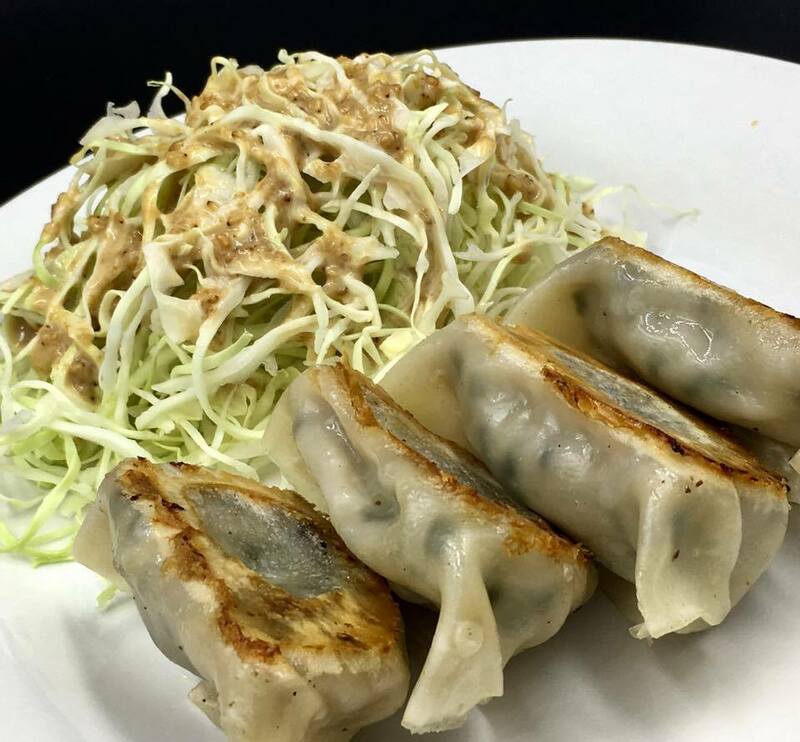 To stimulate Filipinos appetite for Japanese dishes, Taisho Ramen and Teppanyaki House prepares Onigiri, Gyoza, and Chahan. 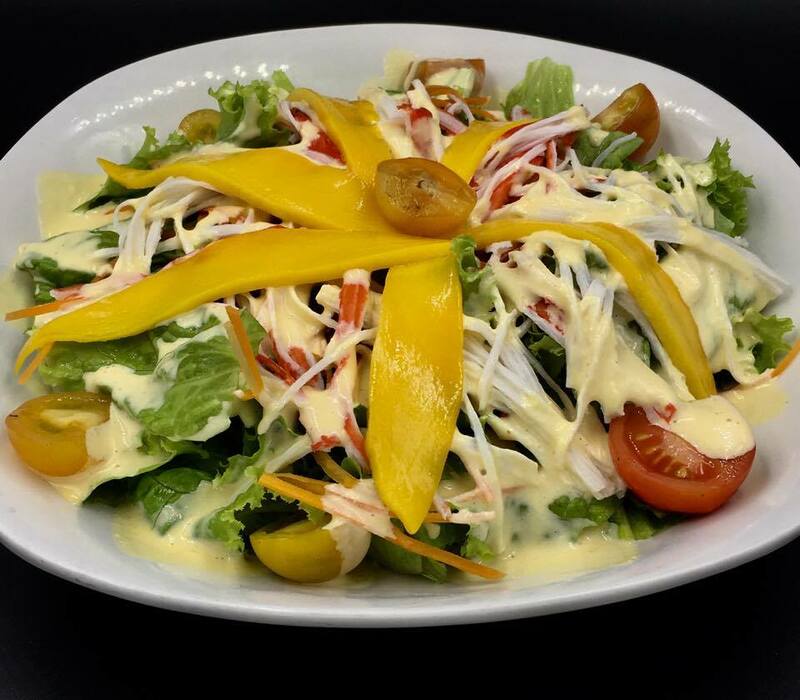 Japanese dishes are not complete without its counterpart, salad, and in Taisho Ramen and Teppanyaki House, they make sure to provide Japanese salads that are fresh and has unique flavors. 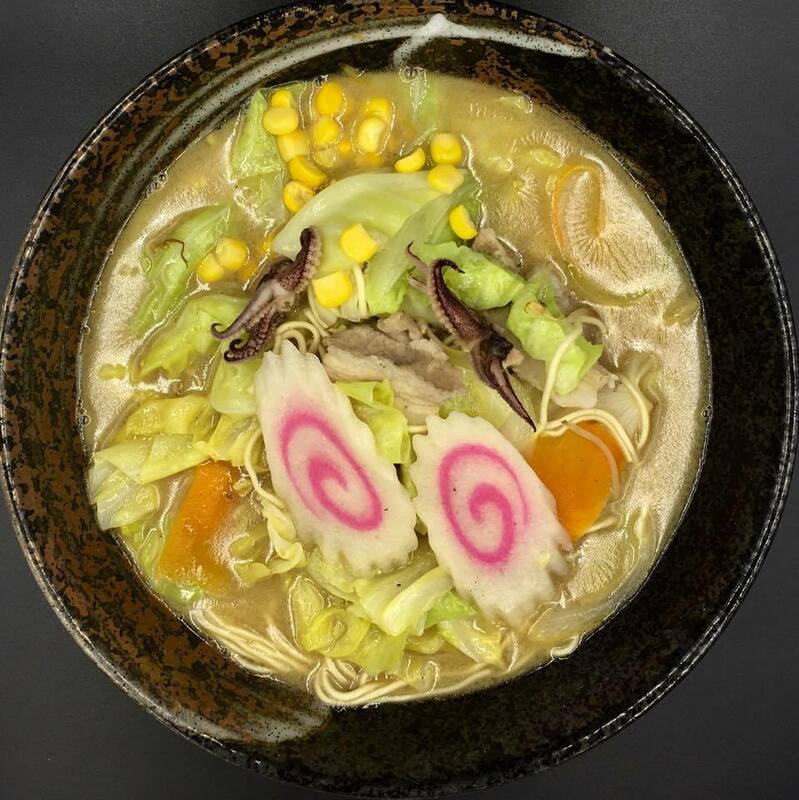 Ramen is one of the most popular cuisine in Japan that is taking over Asia and Manila. 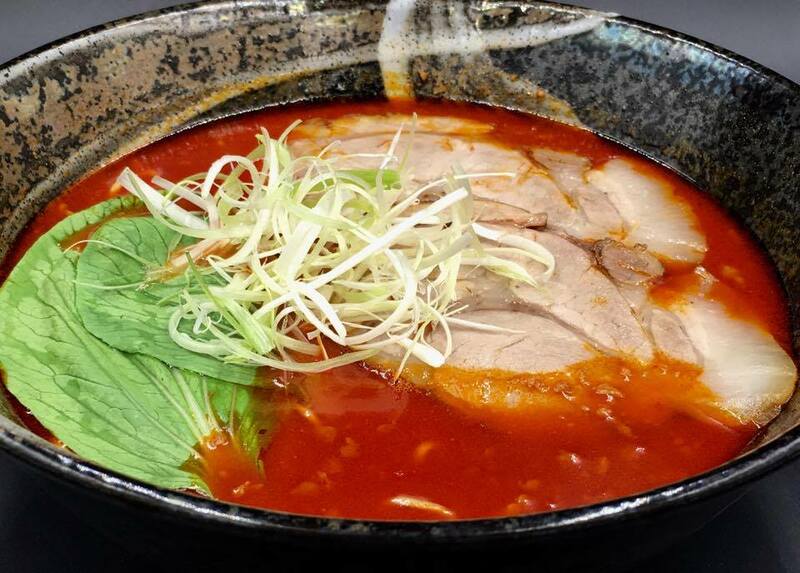 In order to provide authentic ramen taste, Taisho Ramen and Teppanyaki House, uses Japanese ingredients with fresh soup and noodle daily in making the latter. Teppanyaki is a Japanese cuisine cooked by using iron griddle and beef, shrimp, pork, chicken and vegetable as ingredients. 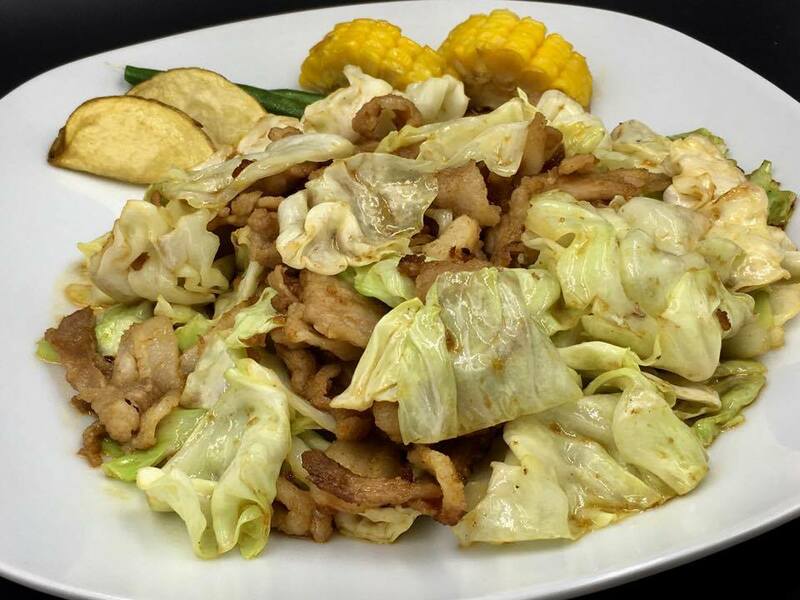 Taisho Ramen and Teppanyaki House makes sure to provide flavorful chicken, pork, and beef with vegetable dishes cooked with special sauce to satisfy the craving of Filipinos for Teppanyaki. 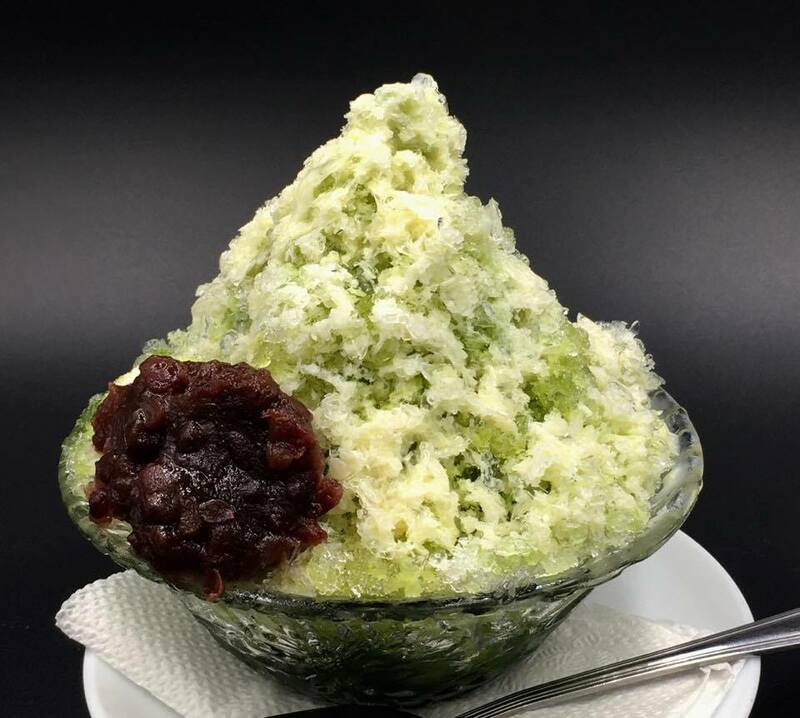 To end a sumptuous Japanese meal Taisho Ramen and Teppanyaki House provides delectable kakigori, ice cream, and zenzai or sweet and sticky Japanese dessert with mongo bean.